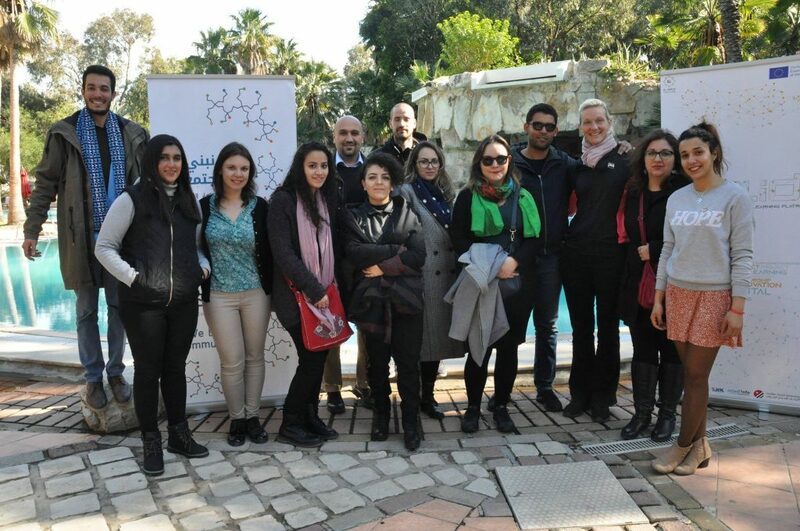 The beautiful touristic city of Hammamet in Tunisia was the place where we kicked off the SOLID project – Social Innovation and Digital Learning Platform. 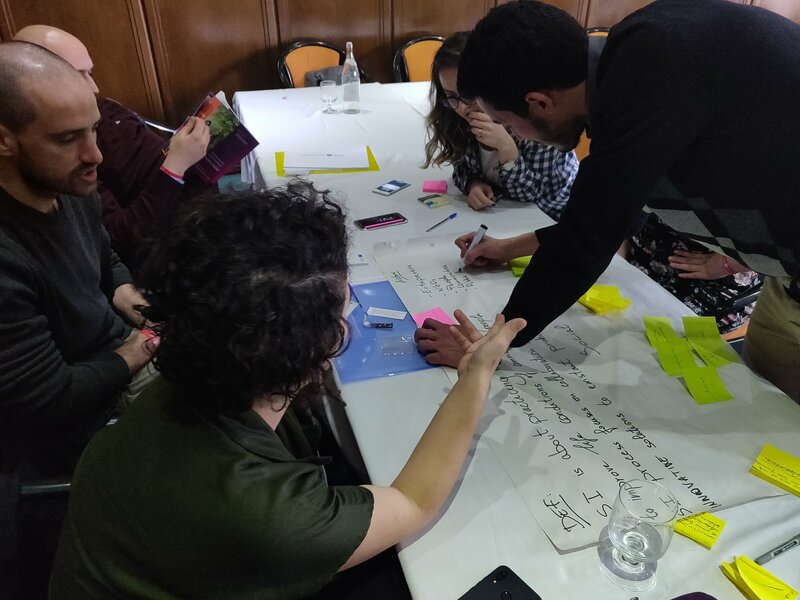 The main idea of this project is to create a social innovation and digital learning platform that will help youth to learn about social innovation and its practices as well as to exchange experiences and to network together. 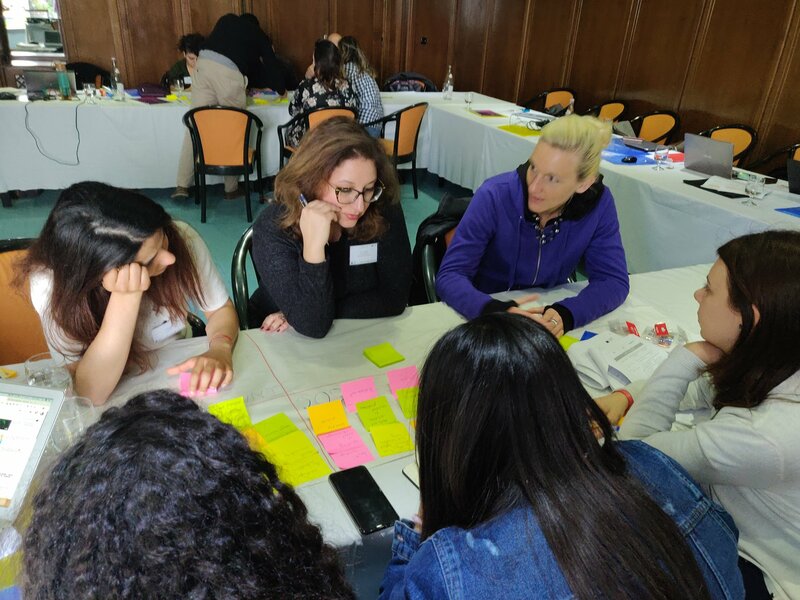 Representatives from Tunisia, Austria, North Macedonia, Jordan, Egypt, Romania, and Turkey gathered together for a three days meeting where throughout workshops, presentations, group work was defining the concept and highlighting the difference between social innovation and social entrepreneurship. In addition, the SOLID platform will be an amazing opportunity to share knowledge between Europe and MENA countries which will boost the international collaboration capacities among the partner organizations. This meeting was a great start for the project and all participants had a chance to overview the task division, desired outcomes of the project and defined the methodology for the upcoming activities. The online tools for communication that are going to be used during the implementation of the project were discussed as well. 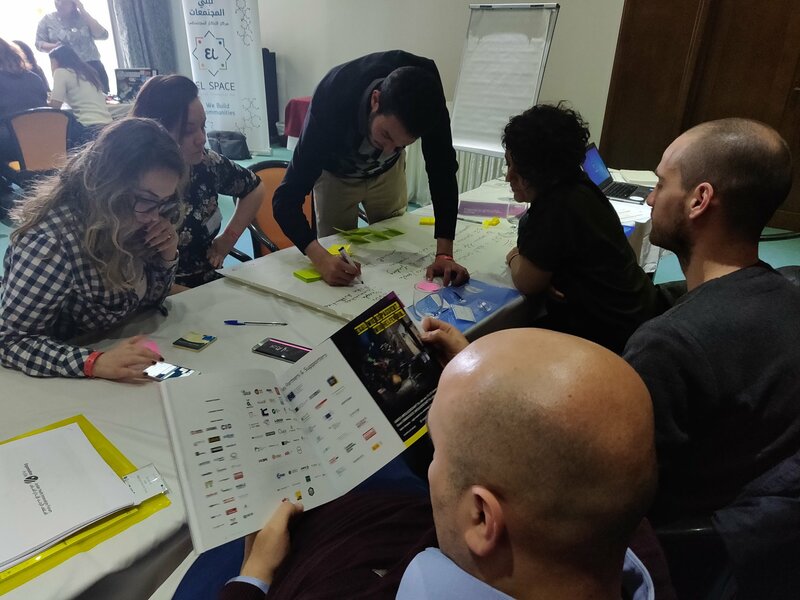 The next phase of the project is a workshop in April on Tools and Techniques for Mapping and Storytelling in Skopje, North Macedonia. The project is co-founded by Erasmus + programme of the European Union.